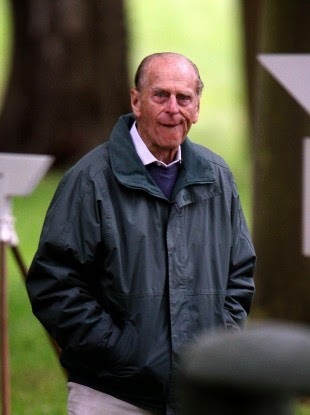 You gotta love the Duke of Edinburgh, Prince Philip. I was reading through this Telegraph article, Around the world in 20 gaffes, when I saw that he had almost monopolized the list. 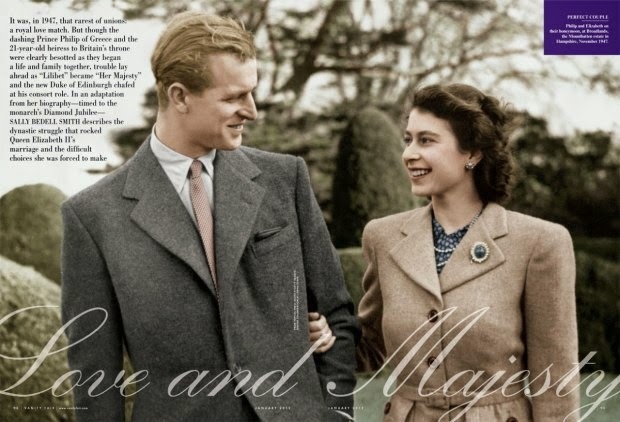 Now I'd heard of his predisposition for political incorrectness earlier, so I went looking and found this: Relive 65 classic gaffes as Duke of Edinburgh celebrates 65th wedding anniversary. Click through for a jolly good time. To then Paraguay dictator General Stroessner: “It’s a pleasure to be in a country that isn’t ruled by its people. Also, you might want to see this for a little more context on few of the quotes above. Also, the man was mighty handsome in his youth. You can see from where Prince William gets his genes. 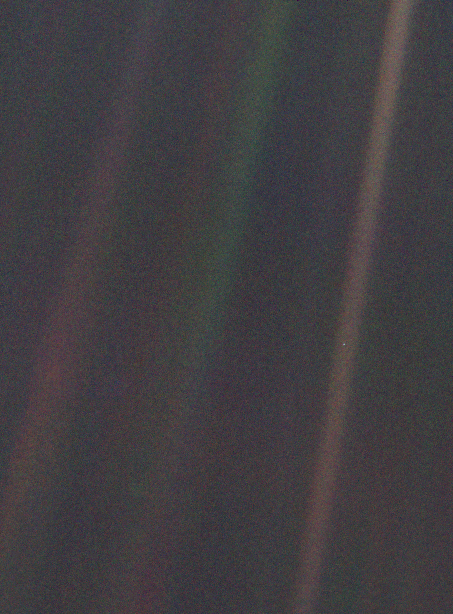 Like so many other things Carl Sagan wrote, the world would be a much better place if people read and understood his immortal (at least to me) lines about the Pale Blue Dot. More like a chronological telling of Sachin's cricket history, starting from school. Lots of theories added to the mix, but I fail to see how they enhance the book in any manner. A dry read, for the most part. The best part of the book is that as you read it, you relive Sachin's boundaries, wickets and centuries in your mind!